If you have a character that doesn't have anything wrong with him, there's nothing funny about it. 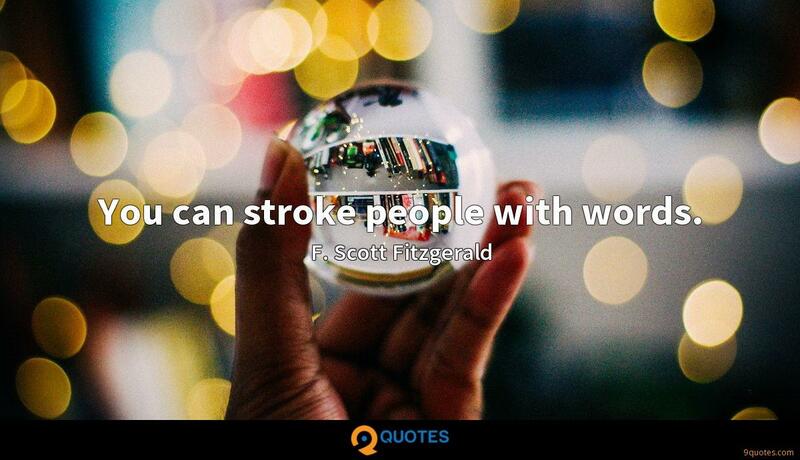 The idea of the straight man is very important. But I'd rather it be somebody else, because it's not as fun. 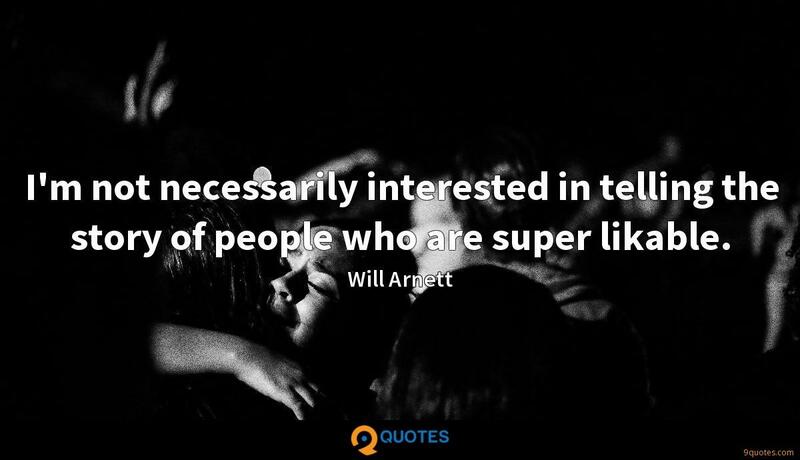 Will Arnett Quotes. 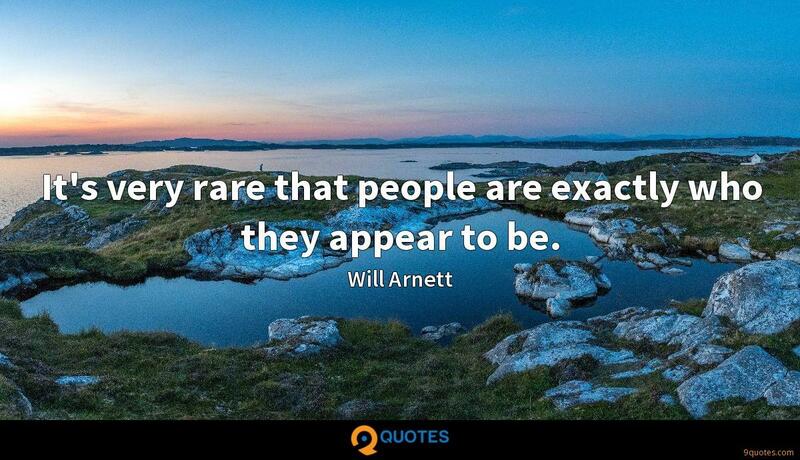 9quotes.com, 2018. http://www.9quotes.com/quote/will-arnett-540138, accessed 25 April, 2019. 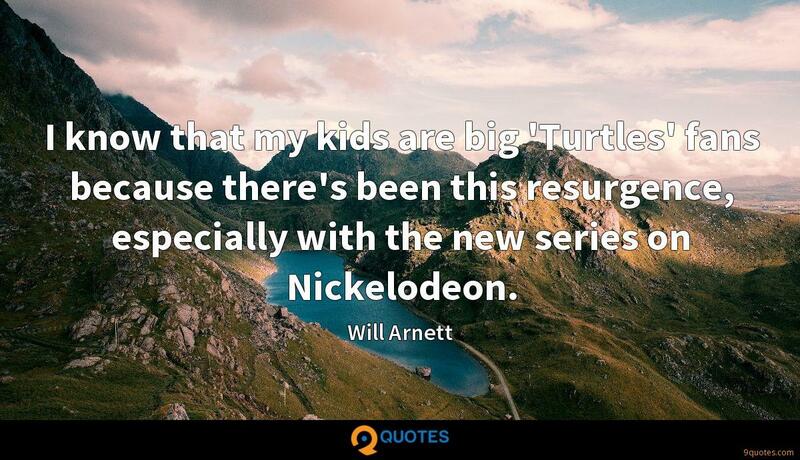 I know that my kids are big 'Turtles' fans because there's been this resurgence, especially with the new series on Nickelodeon.